The new ROAM app makes clearing customs a little easier and is now available in the Virgin Islands. The U.S., British, and the Spanish Virgin Islands are some of the world’s best cruising grounds. While the physical distance between these islands is small (a mere 70 miles), the international divide is wide. For pleasure boaters, this means clearing customs when arriving in the U.S.V.I. from the B.V.I. and clearing in again upon arrival in Puerto Rico (or its offshore islands of Culebra and Vieques) from the U.S.V.I. or foreign ports. The good news is that process just got simpler. In July, the U.S. Customs and Border Protection (CBP) launched its Reporting Offsite Arrival-Mobile (ROAM) app. To use, download the app on a web-enabled smart device from the Apple App store or Google Play store. Mariners then input their biographic, conveyance and trip details and submit their trip for CBP Officer (CBPO) review. The CBPO may initiate a video chat to further interview travelers. Once the CBPO reviews the trip, travelers receive a push notification and an email with their clearance status and the next steps, if applicable. 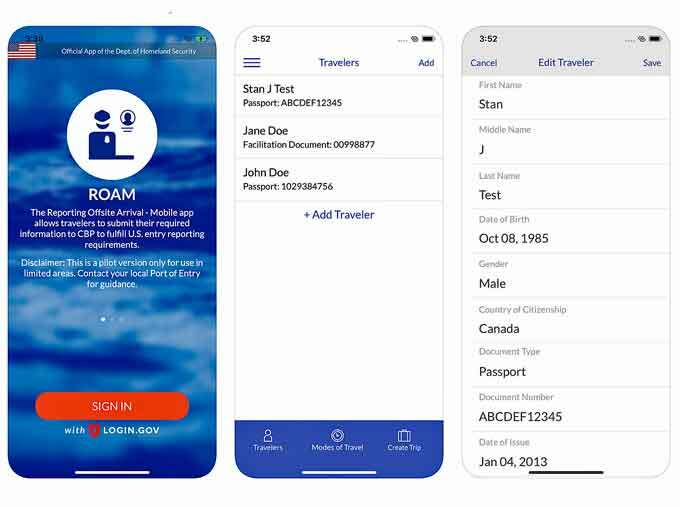 ROAM is a free mobile application that provides an option for pleasure boaters to report their U.S. entry to CBP via their personal smartphone or a tablet located at local businesses to satisfy the above reporting requirements. In limited areas, travelers arriving in remote areas may also be eligible to use the ROAM. Confirm that ROAM is accepted at your local point of entry. 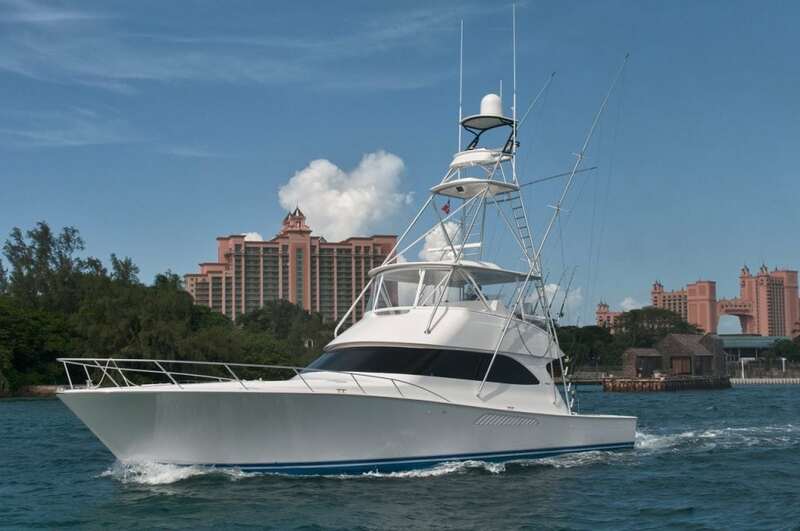 Be sure to take note of the Pleasure Boat Reporting Locations, since it is only available in limited areas. A free login.gov account is required. Read more about clearing customs in the U.S. or learn more about the ROAM app. This post was updated 11/27/18.